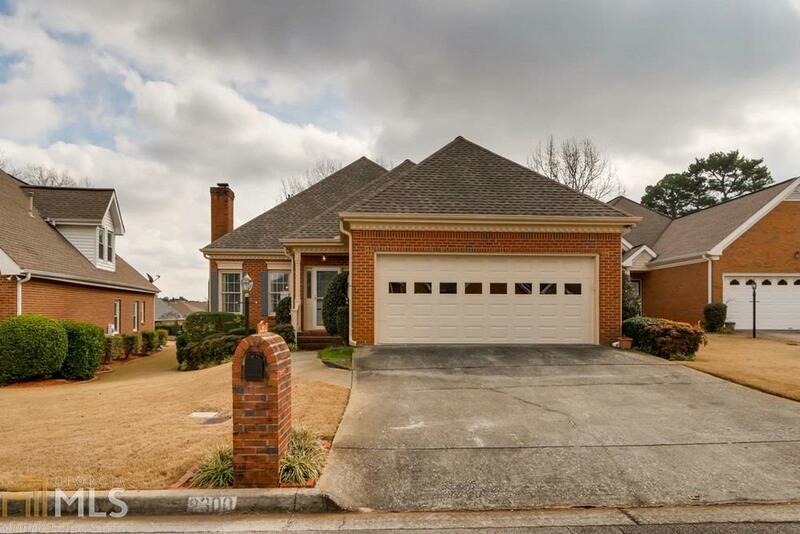 Four-Sided Brick Ranch Home with Open Floor Plan in Sought-After Stockton Walk! Features Include Updated Kitchen Opening to Large Dining Room & Spacious Open Living Room, Gorgeous Sunroom off Eat-in Kitchen, Large Master Suite and Secondary Bedrooms, Tons of Storage, Workshop with Laundry Sink & Extra Storage in Garage All on a Cul-de-sac! Must See To Appreciate!